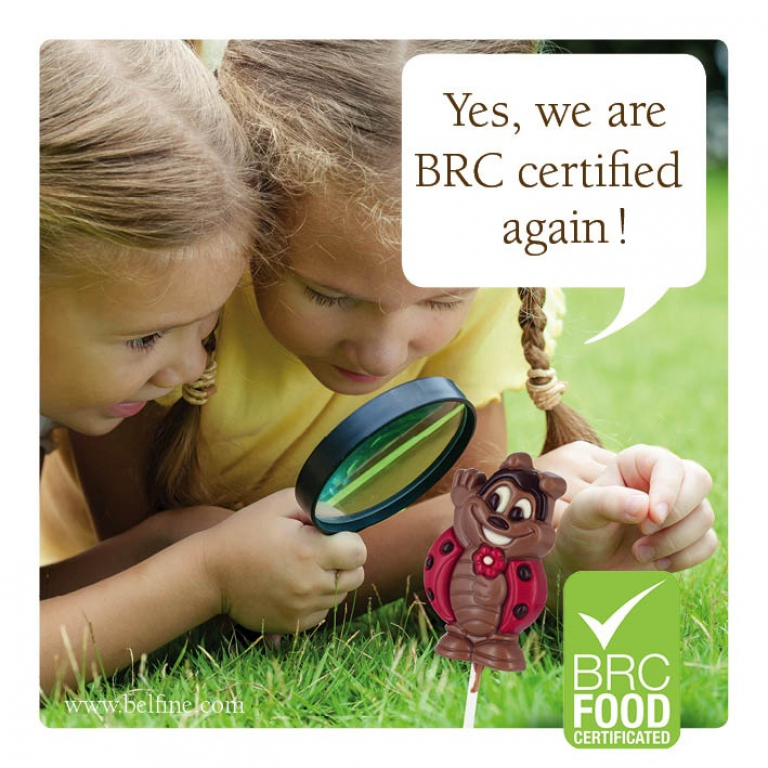 For several years in a row, ChocDecor obtained the BRC (British Retail Consortium) certification grade A+. 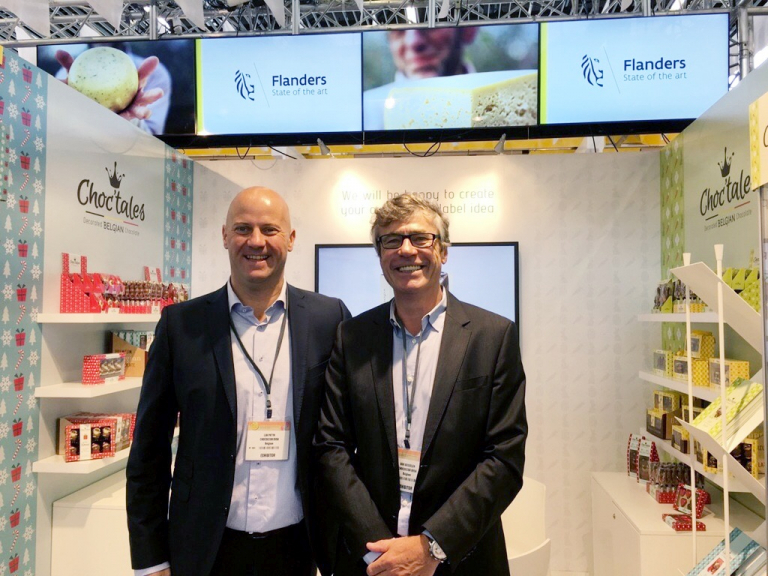 It’s a guarantee to bring food safe, high quality and well-thought products on the market. 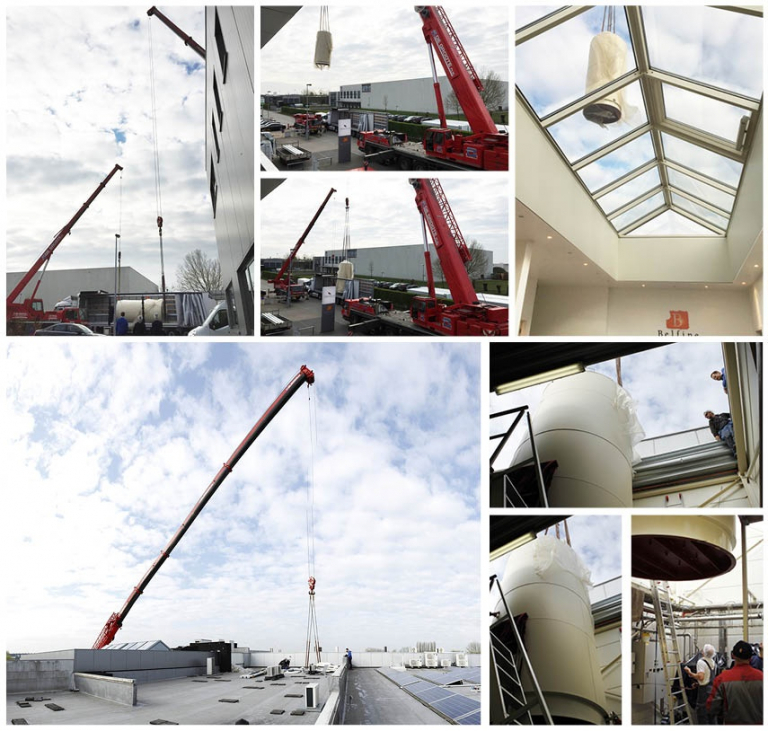 Some spectacular pictures of the installation of our new chocolate tank. As you can see it was quite a feat. We had to take down the roof in order to get the tank in the right place. Thanks to this new chocolate tank we will be able to serve our customers even better. 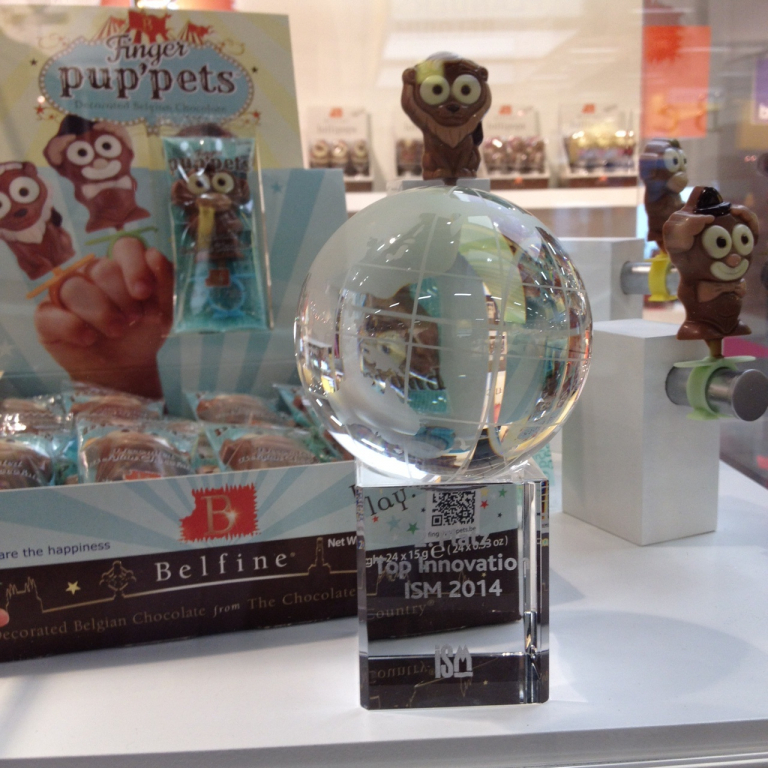 We are very pleased and honoured to announce that the Finger Pup’pets won the second prize at the Top Innovation Award at ISM Cologne. 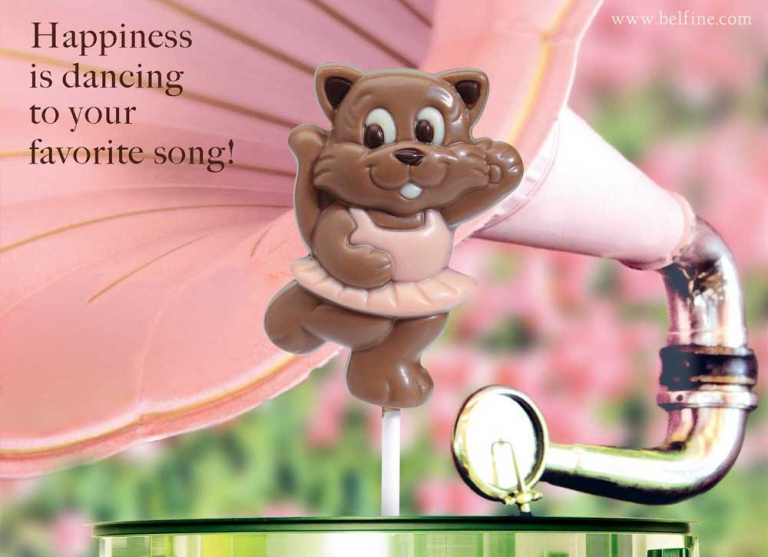 Belfine was the only chocolate supplier that was selected by a jury of 80 international journalists.